Polymers are created via polymerization of many small molecules, known as monomers. 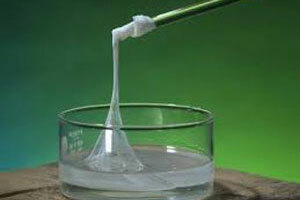 These Polymers produces unique physical properties, including toughness, viscoelasticity, and a tendency to form a bond in dry condition and dissolve quickly in wet condition. These broad ranges of properties play an essential role in detergents. 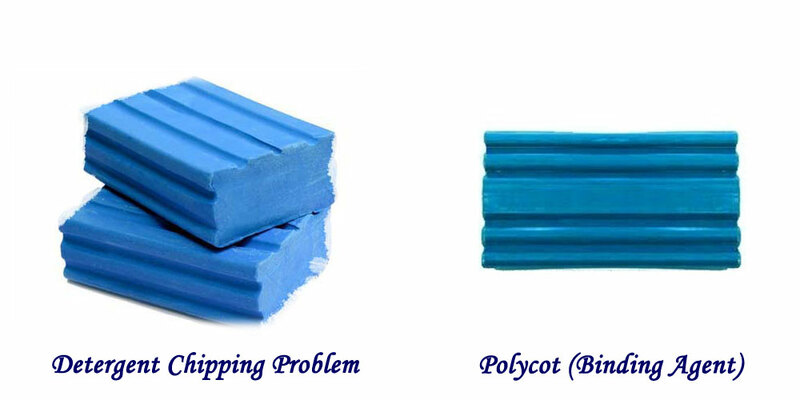 Polycot is an excellent bonding agent for Detergent cakes. These polymers give an excellent thin lamination on detergent cakes. Polycot acts as a softening agent for Detergent powders. It stops burning of hands in highly alkaline PH Detergent powders.